The 25th Anniversary of the Manhattan Wine Auction will be held on Saturday, June 8th at 4:30pm at the Manhattan Country Club. If you're interested in purchasing a corporate table or gathering friends to go in on a shared table, please contact the MBEF Office at 310-303-3342 or email David Brennan. General admission tickets go on sale Wednesday, May 1st at 6:00am. The Wine Auction sells out every year, so don't delay in securing tickets for this year's spectacular event! 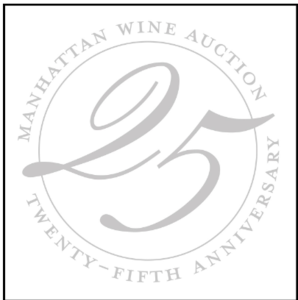 The Wine Auction is MBEF's only fundraising event of the year and is a wonderful opportunity to celebrate together and raise money for our schools. Click HERE for more information.